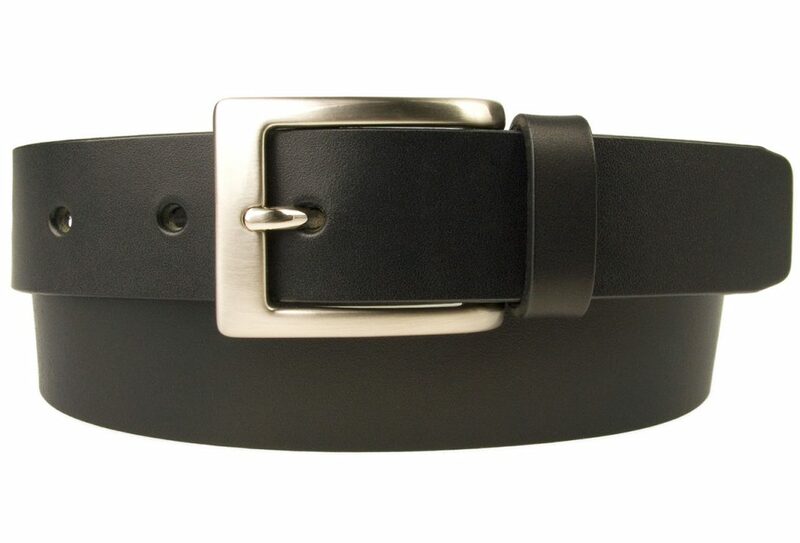 Simple and stylish clean cut design with Italian made buckle and high quality Italian full grain vegetable tanned leather. 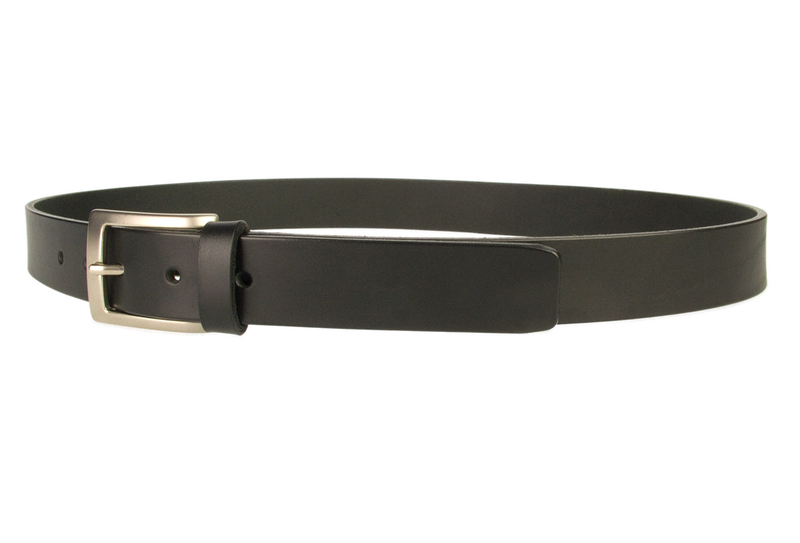 This is a strong long lasting leather belt made by British Craftsmen. 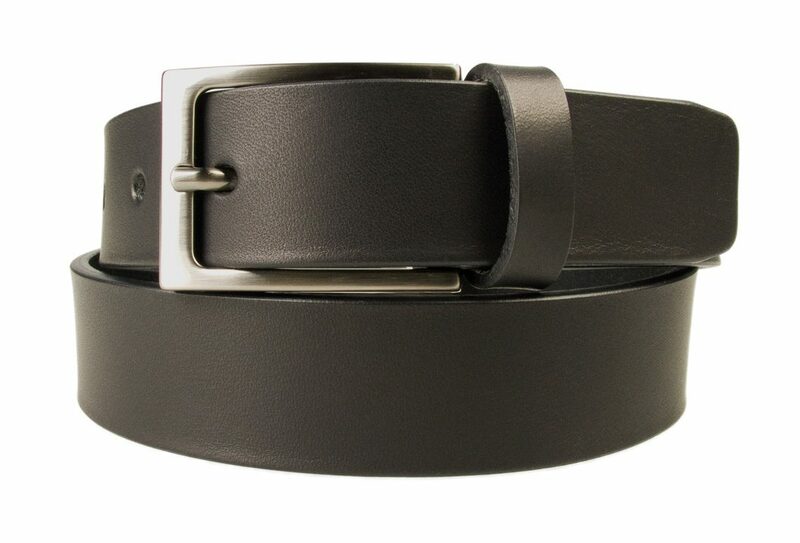 Mens Leather Suit Belt Made in UK with high quality Italian full grain vegetable tanned leather. 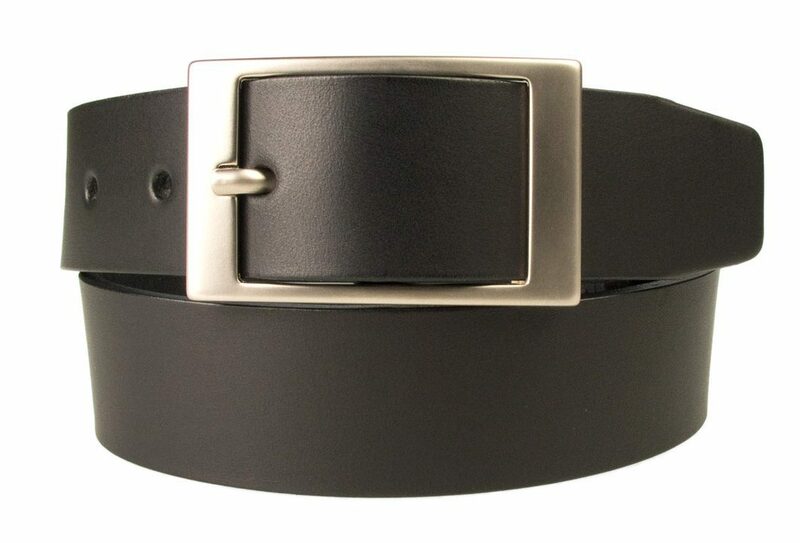 A wardrobe staple that is ideal with suits or smart trousers. 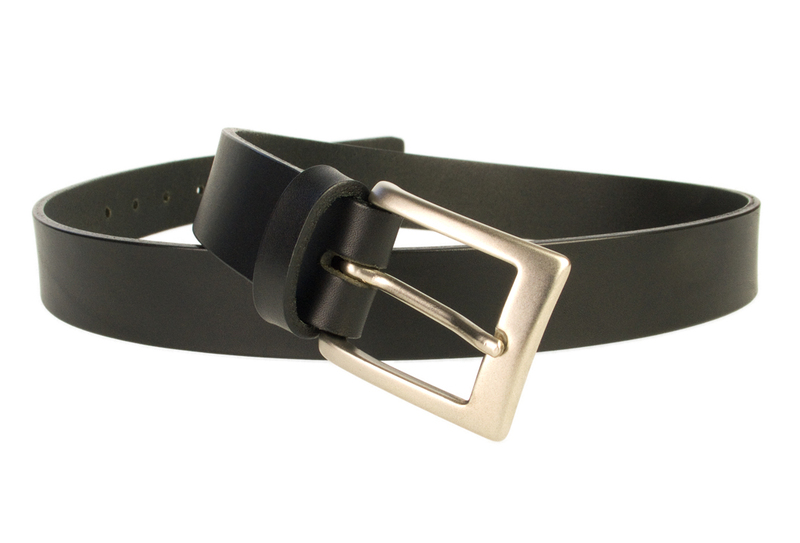 Comes with strong riveted Return and 5 adjustment holes. 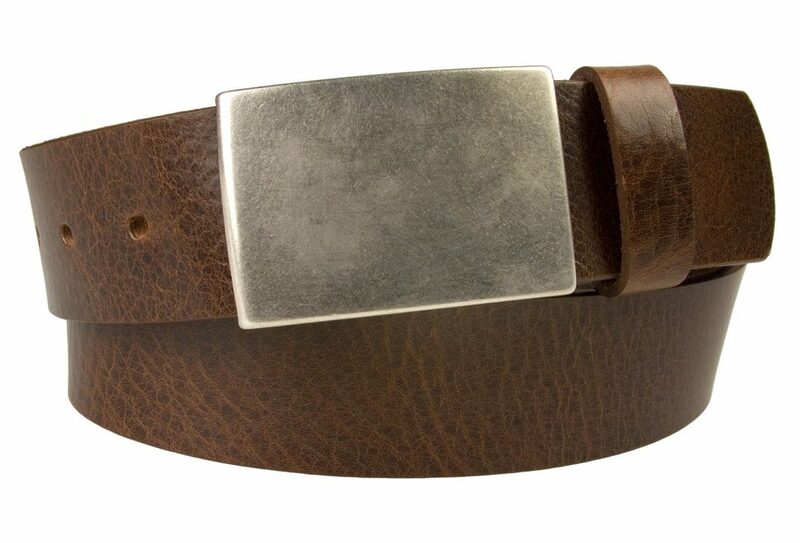 Also available in brown and tan (see Mens Belts Category for all our mens belts). 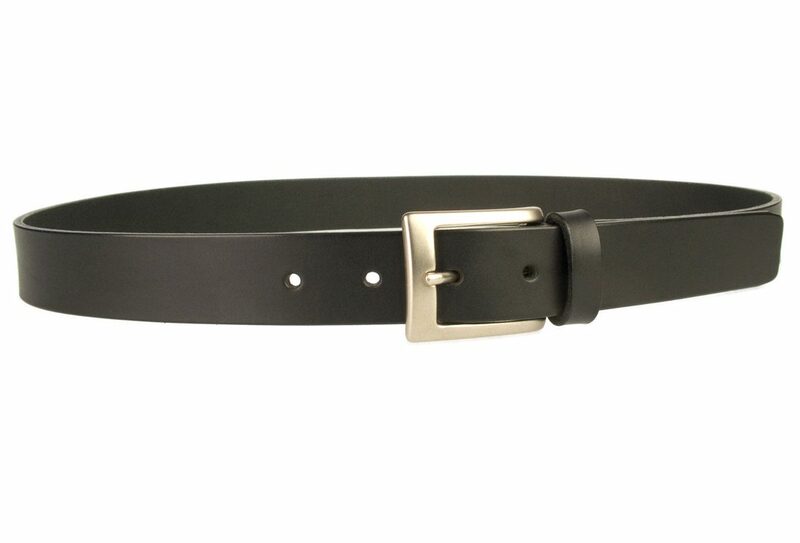 Belt Width: 30mm (1.2) Approx. 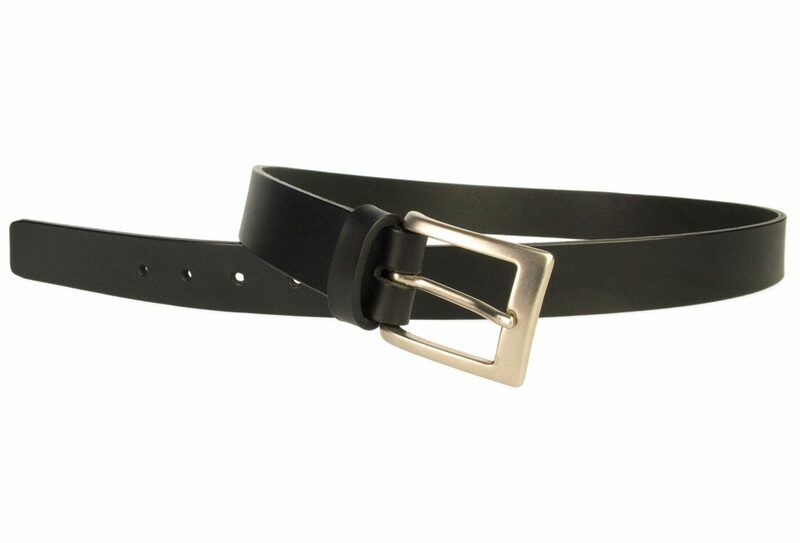 A superior quality belt. 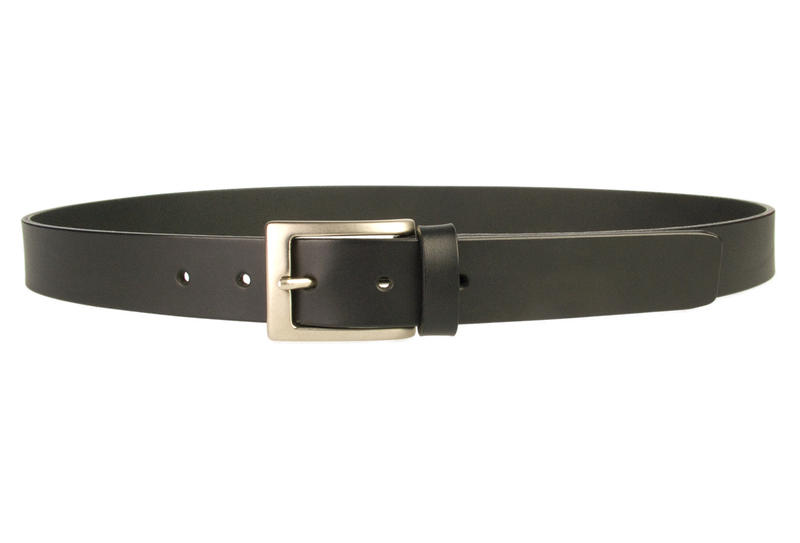 Beautiful leather – best belt I’ve ever had.